If this is your first advertisement you're posting on our site, please make sure you post it here. After your first advertisement, your posts will be moved to the Accepted Advertisements section. Here is where you can find websites of other members. If you're a member who owns a website, please advertise it here. If we've advertised on your website, please post an advertisement to your own website here. 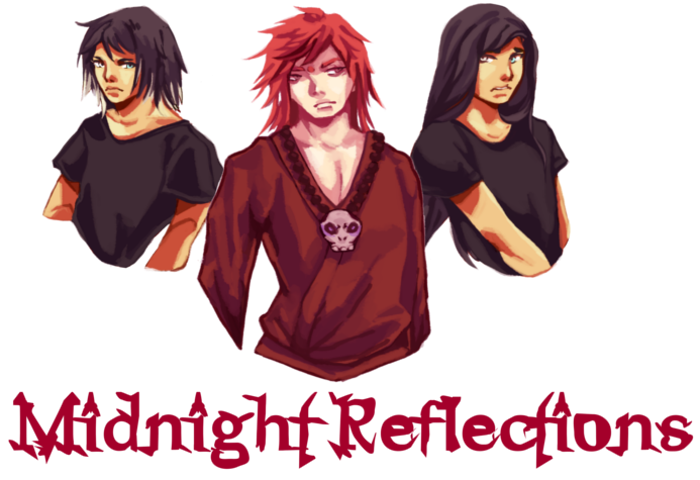 After your first advertisement here on Midnight Reflections, your posts will be moved to here once they have been looked over and accepted by staff members.